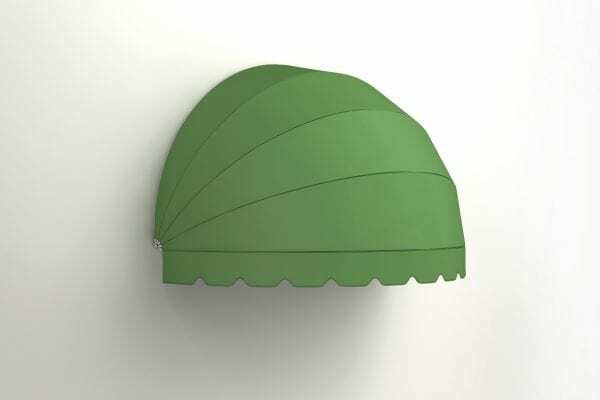 In the Sixties, Pratic began to colour the streets of the city with its little domes, the iconic awnings for stores, with their rounded shape and bright colours. 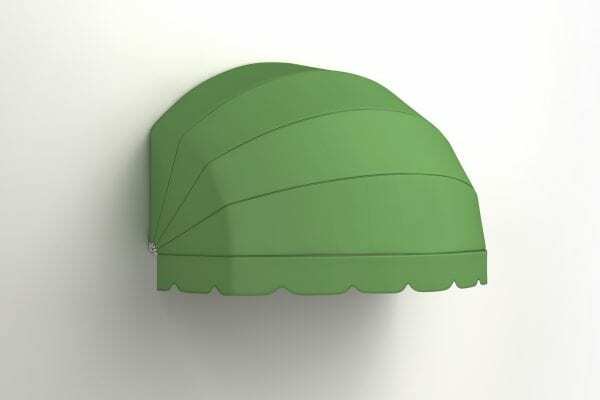 And even if today the product has evolved giving life to new models with a more essential design, the dome remains a best seller. 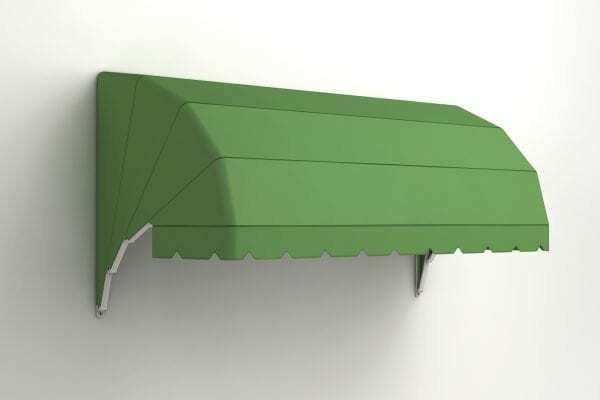 Due to its versatility, and above all to the possibility of customizing the awning with colours, logos and writings, today it remains in-line with image branding.. Over the years, store domes have changed: the structure has been redesigned using aluminium, guaranteeing lightness and durability, while the components are entirely made of stainless steel which is more weatherproof. Finally, the range of fabrics available, including acrylic canvases and PVC shading canvases, has largely increased. 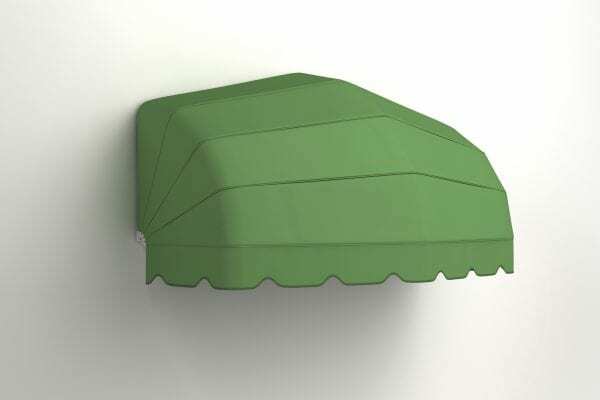 Custom-made domes can be equipped with automated or manual movement. 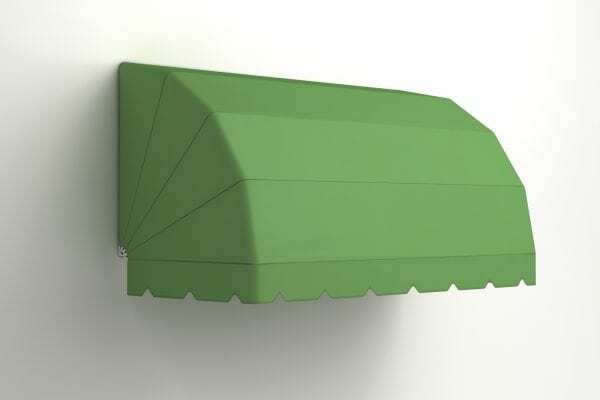 Among the many Pratic offers, the more versatile awnings for stores are the vertical drop-down ones with cassete. 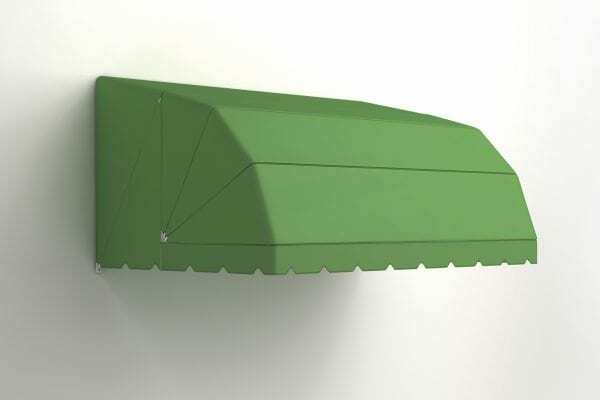 Custom-sized, with dimensions ranging from 400 to 950 cm in width and from 300 to 500 cm in depth, they occupy minimal space and offer maximum performance. 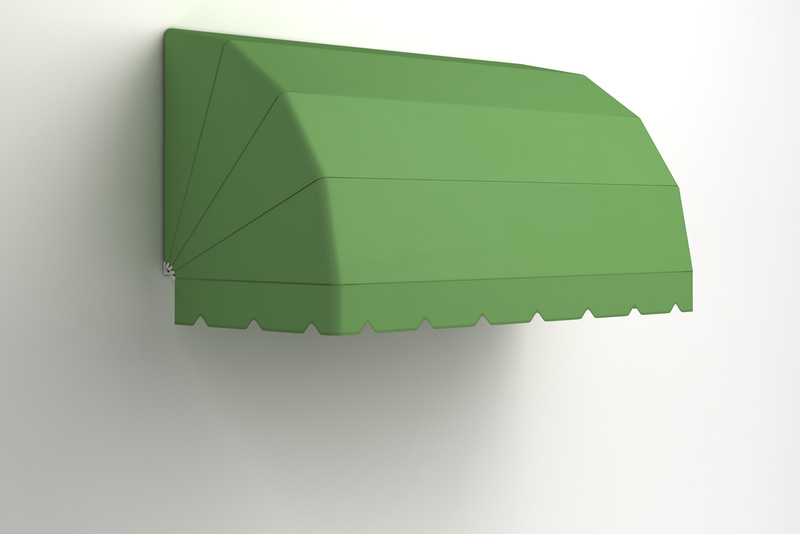 In fact, when they are open, awnings for outdoor stores do not let even one ray of sunlight filter through: an advantage especially for businesses with many windows, finding themselves with premises that are difficult to cool in the summer and merchandise that deteriorates, gets ruined or fades more quickly. The canvas and box have a wide choice of customization options, including small printing and discreet logos in order to comply with the most stringent municipal legislation. Aluminium profiles and boxes can be coloured as desired: the palette is composed of eight classic Pratic colours, plus thirty Tiger colours, developed together with architects and designers. Always the highest level of quality, guaranteeing high anti-aging standards, colour brightness and easy cleaning and maintenance.